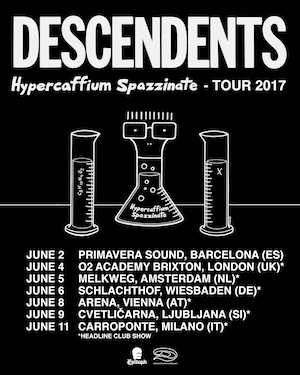 Descendents extend their Hypercaffium Spazzinate tour to lovely Ljubljana, Slovenia! Tickets and all infos here! We're excited to see our roster ever-growing with talented acts, especially when it's family who we can welcome (back) to the Destiny Club! 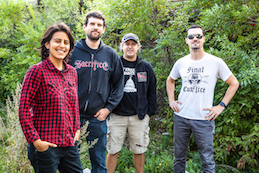 Punk rock legends PROPAGANDHI are coming to Europe this summer! The band will play fun festivals such as Rebellion (UK - Blackpool) and Punkrock Holiday (SL - Tolmin -SOLD OUT!-), Keep your eyes peeled for more shows to be announced on our tour page. Welcome back, pals! 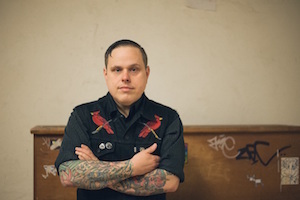 Singer/Songwriter AUSTIN LUCAS is currently busy prepping his extensive house show tour throughout the US and Europe. The tour will be a fundraiser for his new album "Immortal Americans". Europe is on the list for the second half of 2017, we'll keep you posted! BY STEREO, NATIONS A FIRE and SET YOUR GOALS. The band will support the BOUNCING SOULS on their UK run in June, and will head over for a few headline shows on mainland Europe afterwards. 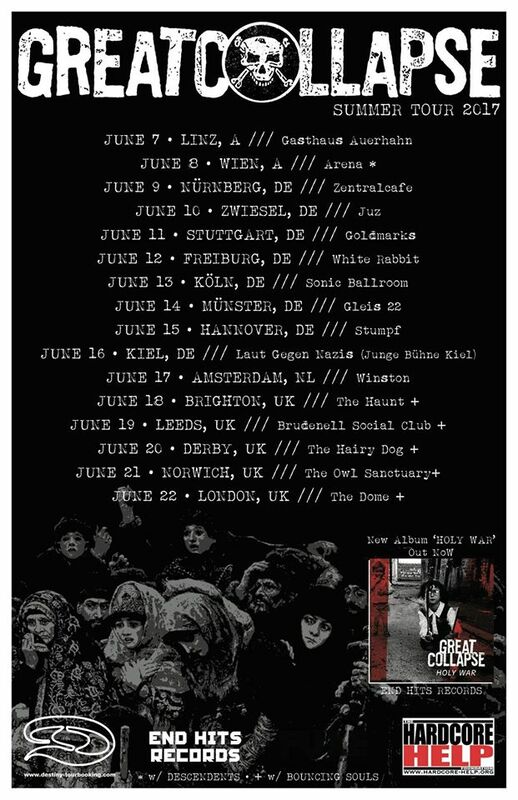 Cj Ramone is hitting Europe hard! Germany, Netherlands, France, Spain, Portugal, Italy, Austria, Poland, Slovakia WE'RE COMING FOR YOU! SWINGIN' UTTERS are writing a new album! 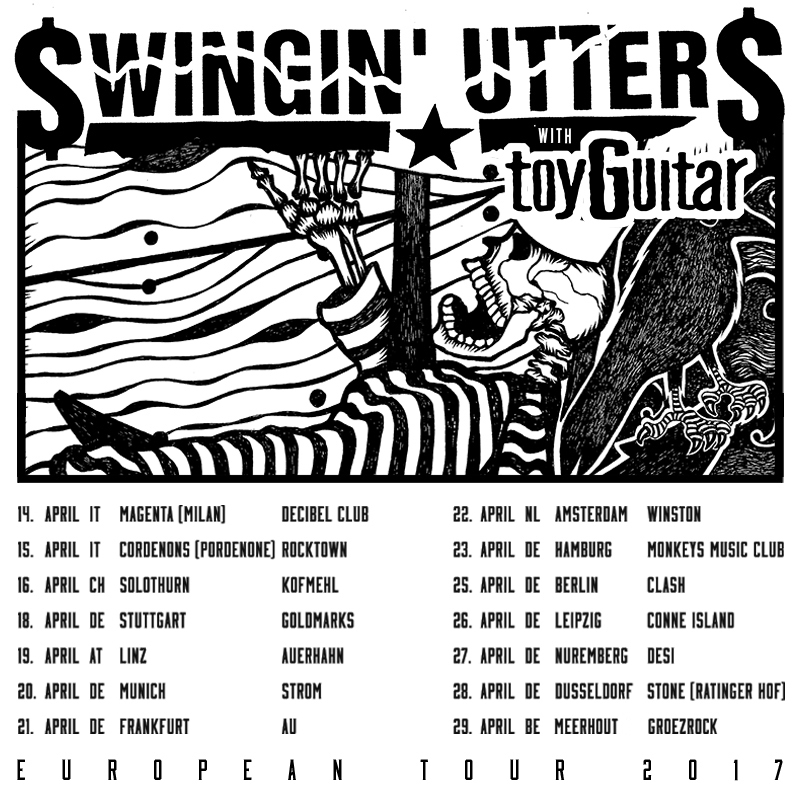 SWINGIN' UTTERS are coming back to Europe in April! SWINGIN' UTTERS are playing the infamous GROEZROCK Festival. And let's be honest.. there isn't a better touring team than Swingin' Utters and toyGuitar, so SWINGIN' UTTERS are going on tour with TOYGUITAR! You'll find tickets to your favorite show here. See you in April! Coffe lovers and Festival Freaks! We got some serious News for you! 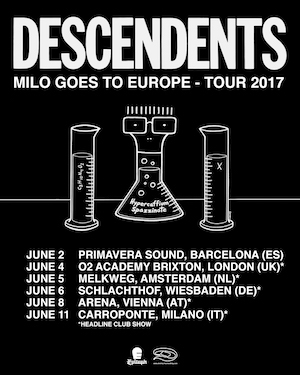 THE DESCENDENTS are coming back for a sweet little Hypercaffium run this June. Also back on tour, but slightly later this summer is PENNYWISE! 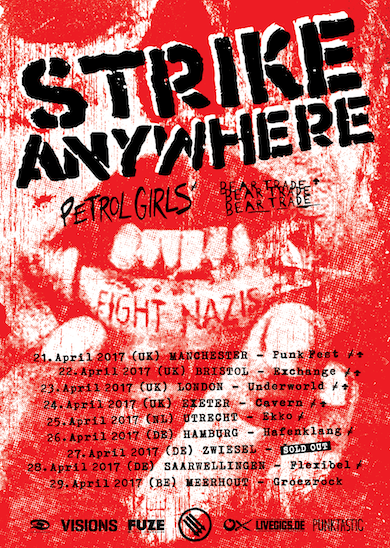 We could not be more stoked to have STRIKE ANYWHERE come back to Europe in 2017! They have teamed up with BEAR TRADE in the UK and with PETROL GIRLS as support for the entire tour. Click HERE for all dates and tickets - but be quick, the first show is already sold out! SPAIN, we are beyond thrilled to announce that JOEY CAPE will be playing some solo shows in your beautiful country before heading on a full european tour with ME FIRST & THE GIMME GIMMES. Go HERE for all dates and ticket links! 2017 is going to be off to a great start! 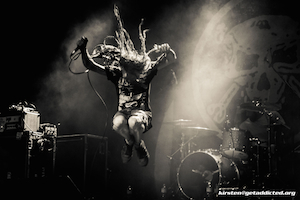 We are thrilled to announce that SNFU will be coming over for an extensive euro tour in January and February!!! 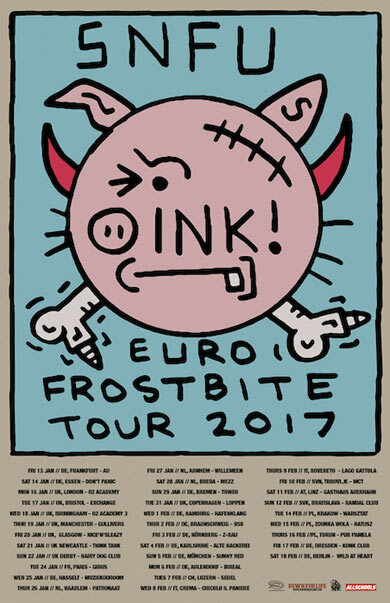 Check out all Euro Frostbite Tour dates below. Head to HERE for all dates & ticket links! Der Knüller! Neues TERRORGRUPPE Video!